Description Some of the hottest and bustiest brunettes out there just waiting for a good pounding! Don't deny them their inner desires, give in to their temptation! 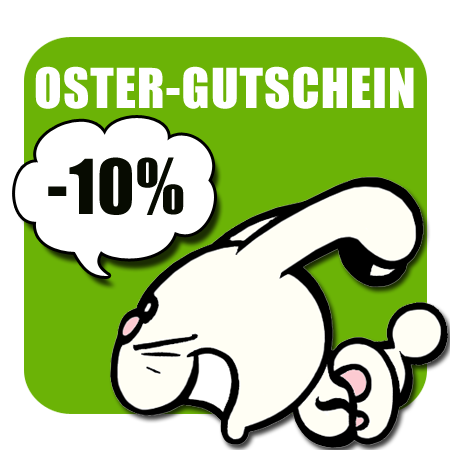 Bester HC-Shop mit sehr gutem Service und hervorragender Kom ..